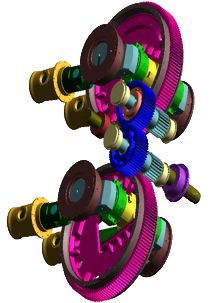 CoETEC has been working on challenging design projects since inception. We have successfully designed and developed many products for our customers. CoETEC was founded in 2011 with a driving mission to work collaboratively with companies to deliver open solutions that help them turn more ideas into successful products. CoETEC believes that “quality” is achieved through continuous improvement and performance excellence to ensure the high standards of our engineering consulting services and technology offered to our customers. 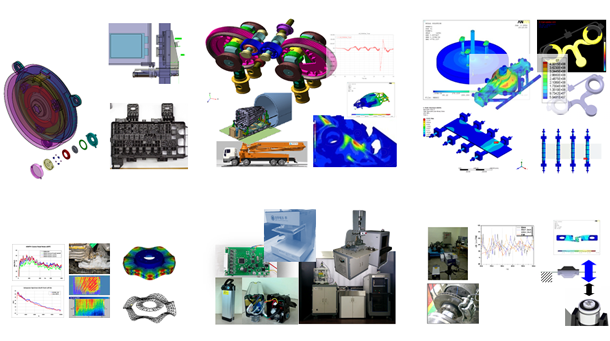 CoETEC and its partners can provide Quality Engineering with specialized engineers well experienced to various tools like CATIA, UG, SOLID WORKS, LS-Dyna, MSC/ADAMS,Recurdyn, ABAQUS, MSC/NASTRAN, ANSYS, MARC, HYPERWORKS, LMS Virtual.Lab Durability, DesignLife. At CoETEC, we handle every inquiry with high priority. We have a streamlined process to handle each inquiry in the best possible manner.